I’ve been kicking the idea around of getting rid of the vacuum brake booster for some time. Finally getting around to installing the stainless braided brake lines which replace the 2 rubber GM lines and one intermidiate hard line from DF, and decided that if I was going to drain all the brake fluid anyway now was the time to make the switch. It turns out it’s pretty straight forward. It’s more a problem of doing the research and figuring out the parts you need. For several reasons I decided I wanted to keep the GM brake fluid reservoir. There’s really no good place to mount the smaller three individual tanks (front, rear, clutch) anyway. Next you’ll need a way to link the pedal to the master cylinder. The MC comes with a rod threaded 3/8-24. You’ll need a threaded coupler, 2 lock nuts, and a solid rod end. Now of course no one makes a direct fit rod end, I used McMaster-Carr PN 2434K51 which is the closest thing to the stock GM pushrod I could find. You’ll need to open the bore up from 3/8 to 7/16 to fit the pedal stud. Next you have to cut it down. My measurement was 2.00” from the inside edge of the bore and that’s for a stock configuration. After I make sure everything’s functioning I plan to cut it down significantly to bring the brake pedal next to the gas. But that involves modifying the brake potentiometer and I don’t want to deal with that just yet. Then it’s as simple as drilling two 3/8” holes in the brake pedal box, mounting the MC, and screwing it all together. The MC comes with standard 3/8-24 double flare fitting adapters. You’ll need to cut the old GM metric fittings off the front and rear hard lines and install standard 3/8-24 fittings. I got a dozen stainless fittings from amazon for about $8. Nice. I am wanting to do manual brakes too. I ended up trimming the rod end until the pedal just barely turned on the brake lights, and then backed it out a couple turns. Snugged up the lock nuts and everything is totally solid I’m pretty happy with how it turned out. 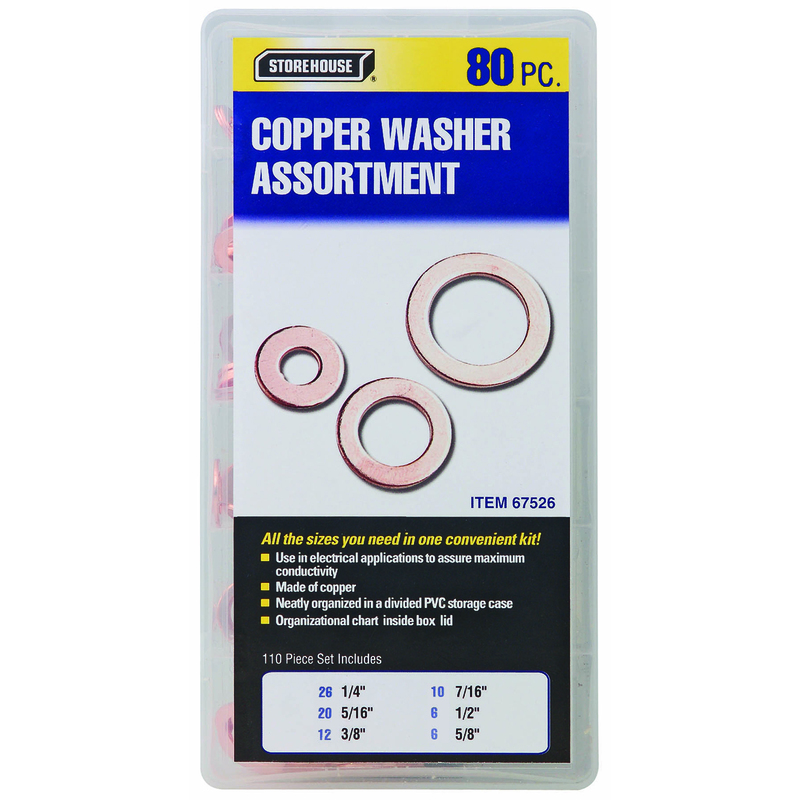 I hit a slight delay as I couldn’t find any copper crush washers, so just waiting on those to arrive before filling it back up with fluid and bleeding everything. I’m also kicking around a line lock, I’ve already bought one I just don’t know if I care enough about drag racing to install it. However lots of people use them as parking brakes so that may be worth it. In case you or anyone needs some in the future, lots of harbor freights around. I planned on installing a line lock as a quick and cheap parking brake. From a licensing inspection standpoint and at least in WA, hydraulic parking brakes will not pass. I was looking into adding a drift brake with integrated parking brake lock and dropped that idea when I came across that state regulation. Your mileage may vary. Remember no inspection! Do whatever you want! I have questions about line lock too. I wanted it to do sick burnouts! So I was asking lonny and Adam about it on one of my visits, and they eluded to it being not worth it. There reasoning being that the front of the car was so light, even with the tires locked up, it would just push them. I tend to agree. Your thoughts? Somewhere here I read the weights being 600 pounds on the front wheels, and 1100 pounds on the rear wheels, with a 200 lb driver in the car. So a little more than 1/3 of the total weight is on the front. Probably would push the front a little, but if you took the stock windshield washer bottle, pump, and squirters, and aimed them at the rear tires... probably make for some sick burnouts. On the road it would definitely push them. In a water box I doubt it. Brakes are bled and feel great. Haven’t been able to road test just yet as other aspects of the car are still disassembled.